Posted in: Arrests, Media Release. Tagged: Thompson. 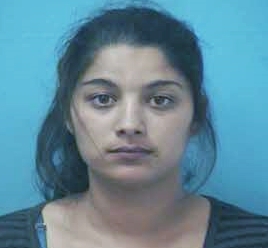 Two Clarksville shoplifters are free on bond after their arrest, earlier this week, for felony theft from the Cool Springs Galleria. Macy’s Security spotted the women using a diaper bag, stroller, and shopping bag to conceal more than $1,100 in merchandise. Two children were with the women during their crime. 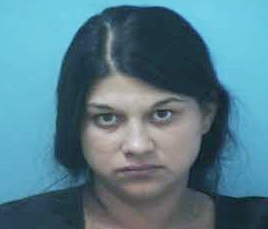 Simona Calin, 28, and 23-year-old Maria Bricebag, both of Clarksville, were arrested and charged with Felony Theft. They are free on the $10,000 bond set by the Magistrate. Both are due in court 04/14/2016 at 1pm.